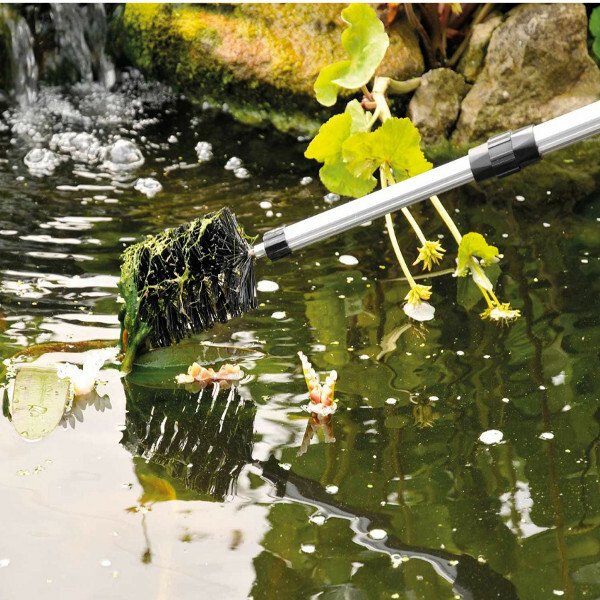 Hozelock Blanket Weed Brush is ideal for removing all unsightly blanketweed from your ponds. With is telescopic handle, the brush can reach from 60cm to 180cm, making it ideal to reach those hard to reach places. 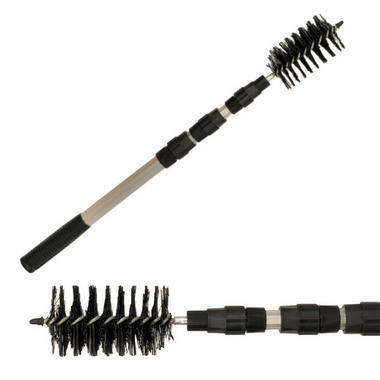 Just gently brush the blanketweed with the durable neon head and the string algae will collect in the brushes.